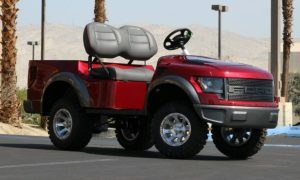 I don’t know how it is anywhere else in the world but, in Florida everywhere you look you see golf carts. The majority of our population is senior citizens who find driving a luxury cart much easier and safer than riding a bike or even walking. They have become quite the status symbol on the golf course as well as off the course. Luxury golf carts are quite the craze down here. Not only are they used to get from point A to point B, we have block parties for our carts, designated parking spots, golf cart racing on turf and sand, shows, wars, and let’s not forget the adventurous group that even do stunts with their carts. People spend a lot of money and time decking out their carts to make them faster, sexier, more efficient and hipper. 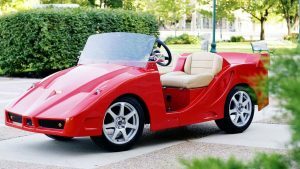 We have two golf cart manufacturers on the site both of which have unique luxury carts designed for each personality. 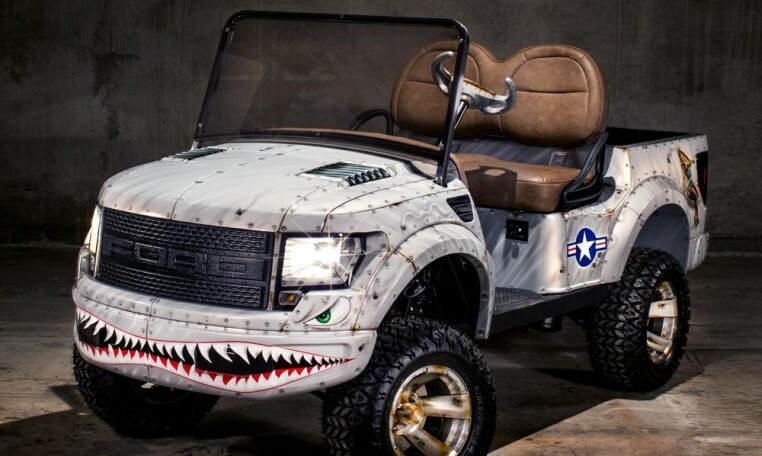 Be the first in your neighborhood to have the coolest golf cart around.